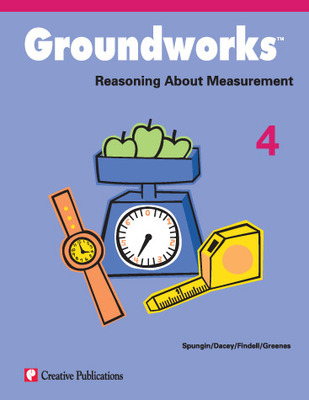 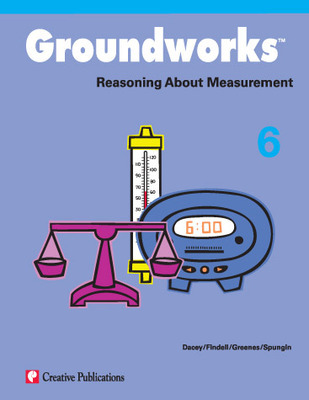 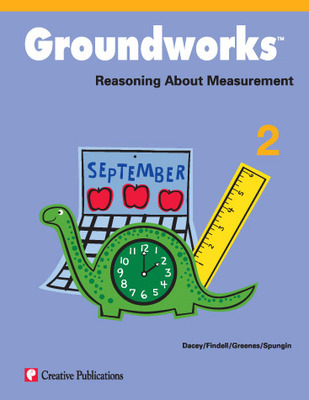 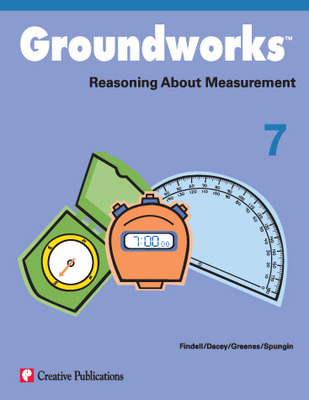 Based on NCTM recommendations and guidelines, Groundworks: Reasoning About Measurement uses engaging, innovative activities to complement any full-year mathematics program. 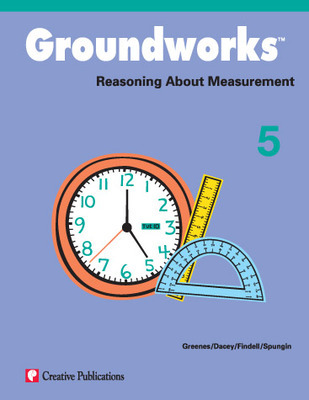 Discussion questions and solutions, along with reproducible student pages of varying difficulty, help teachers tailor instruction to meet individual student needs. 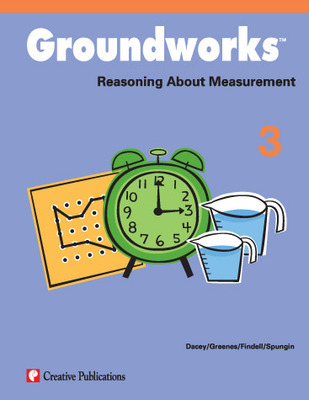 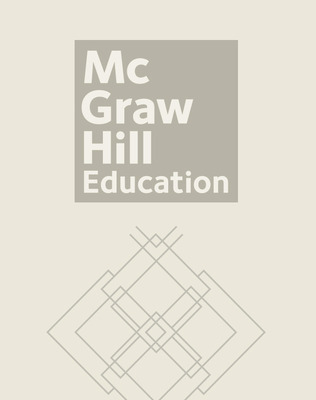 Includes easy-to-use teacher tips to save valuable preparation time!